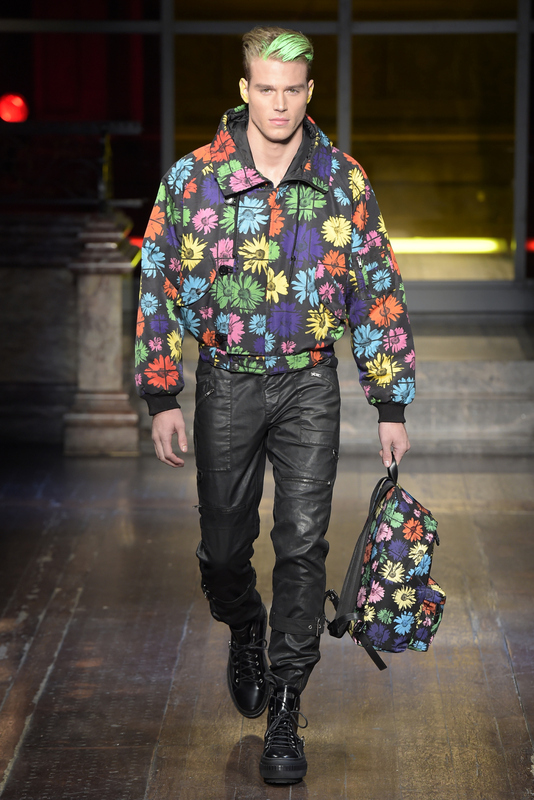 Sandro Lafounte: Military inspiration for guys 2016! 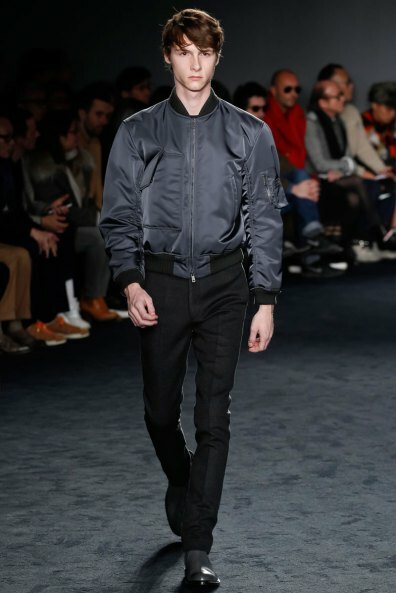 Military inspiration for guys 2016! 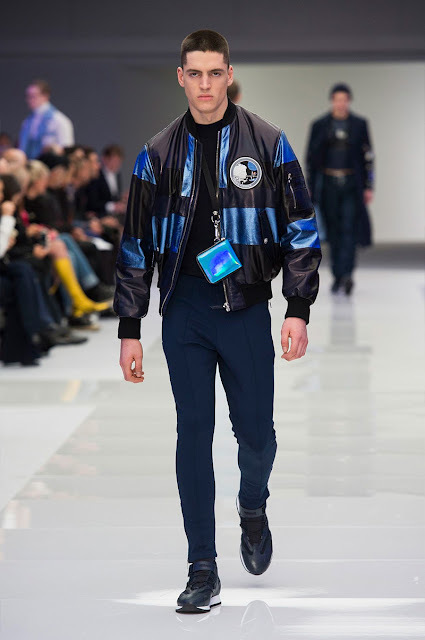 Donatella Versace explored a fascination with space for her fall-winter 2016 men’s collection,the bomber jacket is a strong standout as the Versace man channels his inner astronaut for fall. Also Bloom patterned bombers and jackets concluded the looks of many designers, including Alexander Mcqueen, Moschino, Tiger of Sweden and James Long. Sandro lafounte hope that like this article.